Jacuzzi H Shape Cast Iron Single Burner and Venture Kit. 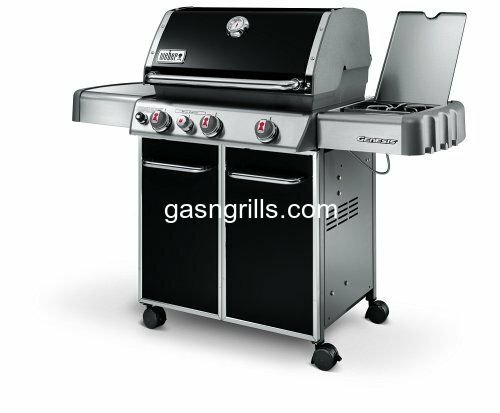 Fits Jacuzzi Gas Grill Models: JC-2210, JC-3010-LPPC, JC-3010-LPSC, JC-3010-NPB, JC-3010-NPC, JC-3010-NPM, JC-3011. Correct Dimensions are listed above, The Picture Dimensions are Incorrect.